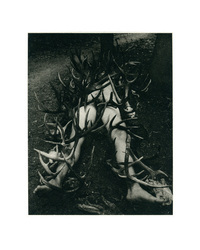 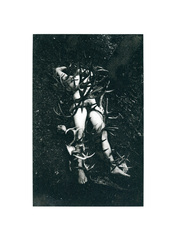 This project of photo etchings explores the ideas of gender and nature. Assembling a trans-gendered body and a gathering of antlers, I’ve placed these in the natural environment where culture and nature have the potential to collide. 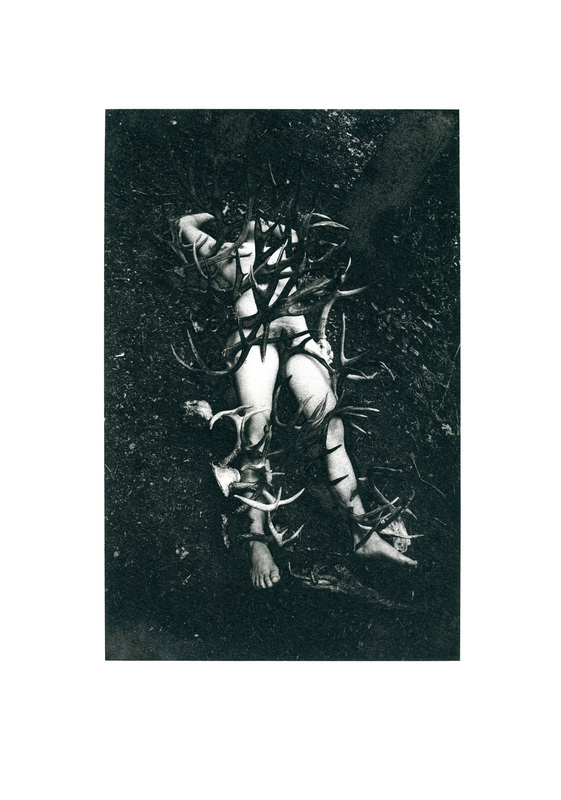 This project hopes to interrogate the intersections of power, male privilege, and nature.